Thank you for considering Suffolk Tent and Party Rentals for your next event. We are the premier choice for Long Island tent and party rentals serving both Nassau and Suffolk county as well as Queens and Manhattan. We have a large selection of tents, chairs, tables, grills and all other party rental accessories. Our attention to detail and customer satisfaction separate us from the ﻿competition. Call us today to start planning your next event. "Quality and professionalism delivered to you with every tent." 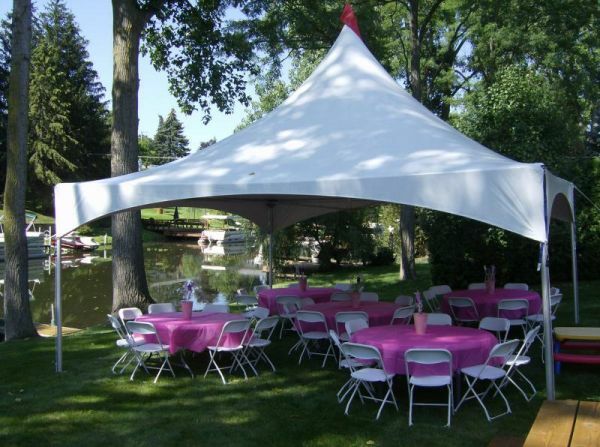 Frame tents and pole tents for your special occasion. Table sizes and shapes for all of your needs. Chairs for any event type from formal to casual. From basic globe lighting to advanced LED lights.